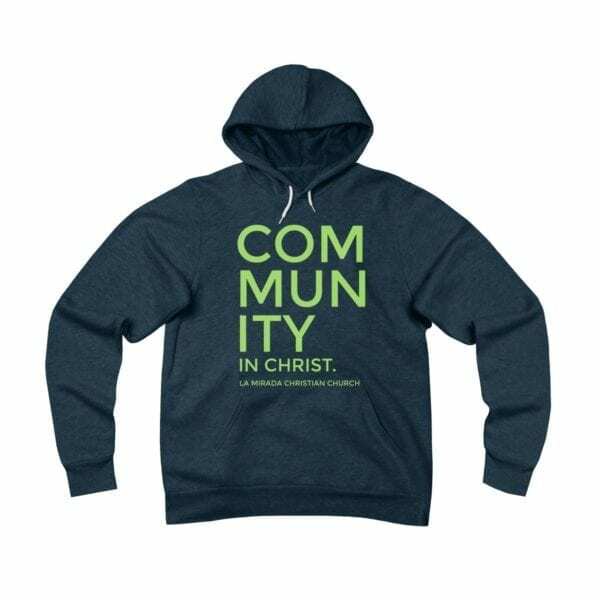 This pullover hoodie is markedly soft, unisex with a loose fit that is versatile and lends itself to daily wear. Spun from a plush fabric that is made up of cotton and polyester fibers, this hoodie features an up-to-date fit, hood with white drawcords, kangaroo pocket, ribbed cuffs and waistband. 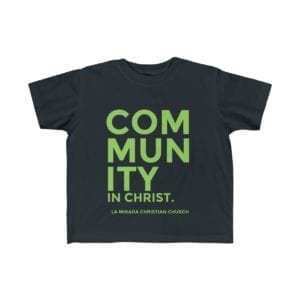 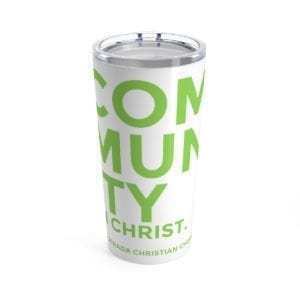 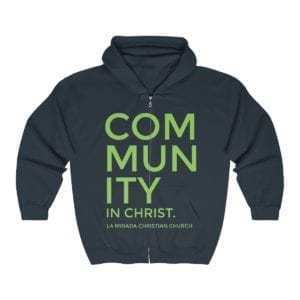 Invite family and friends to be a part of the Community in style with one of these incredibly comfortable hoodies!